Do wewe think Colin looks better with a beard au with out?? mashabiki wanachagua: He looks Better without a beard!! If colin asked wewe out, what would wewe say? mashabiki wanachagua: NO! I WANT IT TO COME OUT NOW!!! 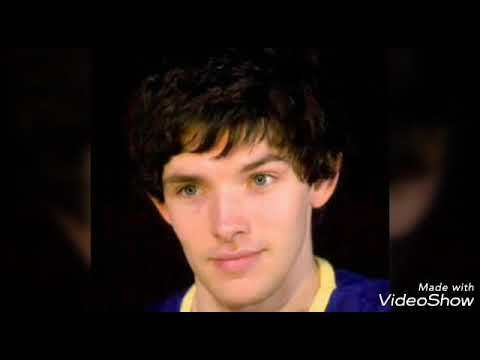 Who do wewe like colin better as Jethro Caine au Merlin? mashabiki wanachagua: Merlin is mine because I upendo Colin Morgan.
. It is being created kwa Tailormade Productions. The team have been hard at work on the hariri of ISLAND since wrapping up on tha 29 November. London, England, then he moved to Ireland and grew up there.